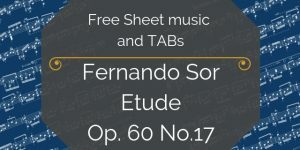 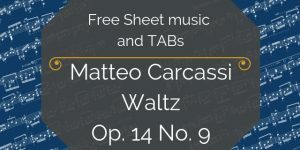 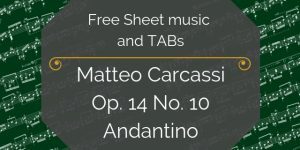 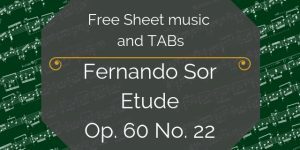 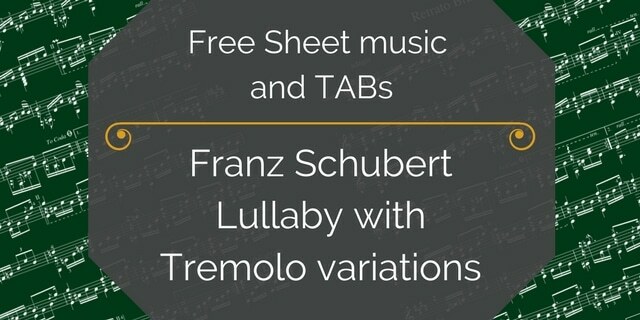 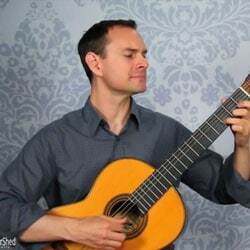 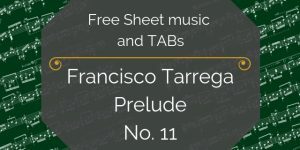 You’ve found the free sheet music and TAB for Lullaby with Tremolo variations by Schubert. 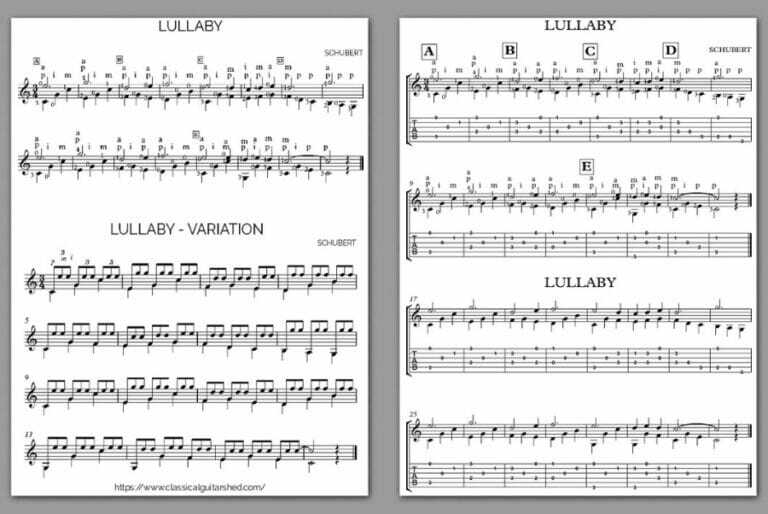 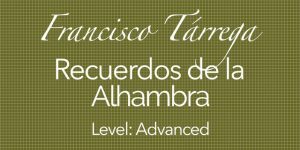 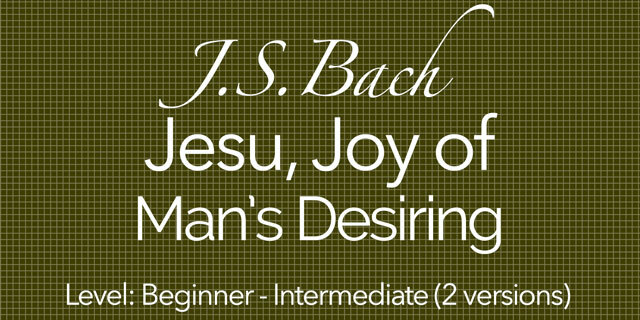 Learn this beautiful lullaby by Franz Schubert, and gain valuable skills in the process! 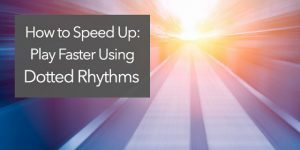 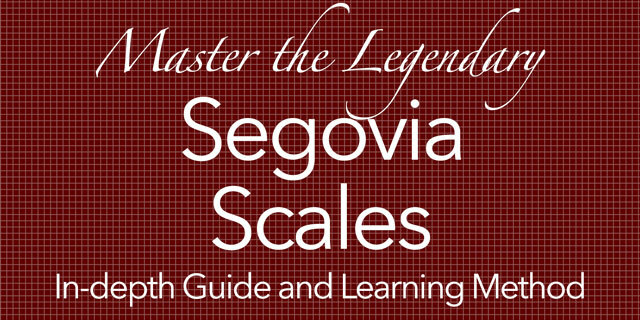 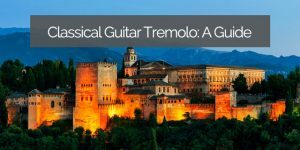 More than just another pretty tune, this melody with bass accompaniment (and the added tremolo variation) is a training ground that will help you with phrasing, balance, expression, and more.